Leave detailed notes for the teacher. If their lesson plan is broken down into sections, either time blocks or lesson blocks, leave a description of each block. Include exactly what you did, who did well, who struggled, and any modifications from their plan that had to be made. Follow their notes as closely as possible. Nothing will keep a teacher from requesting you more than not following the plan. If they leave a plan do everything you can to follow it. If you have to make any changes, leave detailed notes on why and what you did. Introduce yourself to the rest of the team. In most educational settings teachers work in teams of some sort. For example, all of the first grade teachers may make up a team, or all fine arts teachers in the middle school may make up a team. Most likely you will have planning time and lunch at the same time as the rest of the team. Use this time to introduce yourself and ask questions about the procedures or tips about a particular class. Be all in. When you step into a classroom, you are the teacher. Do your very best work as if your entire career was depending on it. Teachers prefer substitutes that put their heart into the job they are doing. Students respond much better to a substitute that is truly dedicated to doing their best. Being a substitute teacher can be stressful and tiring. Here are five tips you can follow to help you feel less stressed and more prepared. These five tips will lead to enjoyable days of substituting and you will find yourself on the path to becoming a preferred substitute. Students are experienced when it comes to having substitutes. They know when someone is confident and will show respect to those that are. Being confident in a classroom means dressing the part and a willingness to take charge of a classroom that you are just stepping into. Go prepared with your own plans. There are numerous websites that have discussion questions to use with high-interest books. I suggest selecting books related to other content areas such as science. It has been my experience cross-curricular books generate the highest level of engagement amongst students. Remember teachers work to create plans for you but sometimes things don’t work out but your preparedness will be for those times. Teachers establish classroom expectations but there is no harm in preparing your own. Keep your expectations clear but simple. This will help establish you are a visiting teacher that is confident and supportive of a positive classroom environment during your visit. Create your own binder containing your expectations you share with each classroom you visit as well as your own lesson plans. I advise getting some plastic sleeves to place picture books in with your guiding questions and/ or lessons. Have originals of accompanying assignments in the event you need some other back up materials. Other great materials to include are poems, spreadsheets to fill in student names to track behavior, and any other materials you feel will help you be prepared and confident. Select jobs that align with your preferences, knowledge, and skills. It is challenging to be in a classroom with an age group you are uncomfortable with or you have limited knowledge of their developmental stages. It may be hard to turn down a job or two but working with students you can help or understand the stage of life they are in will give you and them confidence. The benefit is you will be happy and will feel more fulfilled. The Sub Sidekick app is one of the best companions to a job-seeking substitute teacher. And as you prepare to substitute in your local district and beyond, getting texts customized just for you eliminates the hassle of finding jobs, and especially those that you would prefer. To understand how the Sub Sidekick app can notify you to not only get a job but get the job that you want, read below to learn more. After downloading the app and setting up your personal profile, you have the ability to choose what grade levels, what subjects, and what schools you want to work for (and so much more). That way, as jobs come up, you’re allowed to pick and choose more of the jobs that you prefer. Then choose to receive text alerts from the app’s settings and you’re all set to go. From that point on, every notification you receive will help you get the most out of substitute teaching this year. Not only is the Sub Sidekick app customizable to ensure that you get the jobs you want, but it’s also an easy app to use. The app’s program efficiently and repeatedly scans the Frontline Absence Management, SmartFindExpress, and Substitute Online databases to make sure that you never miss an available job. Additionally, its text notifications provide you with everything you need to know about the job, including a link directly to accepting it. Overall, this app is the easiest to use and the quickest route to the jobs that are best for you. Now that you know about the benefits of text alerts and other services from the Sub Sidekick app, make sure to download it from the App Store or Google Play Store. You’ll never miss a job again, let alone the ones that are perfect fits for you. To learn more about Sub Sidekick and how we can help you get jobs first, contact us to learn more. 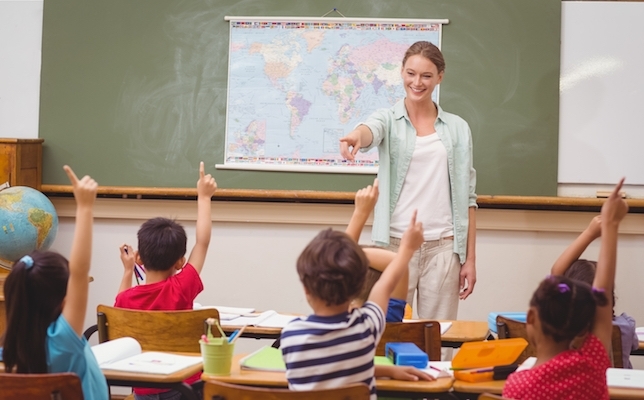 Long-Term Substitute Teaching Could be the Perfect Job for YOU! In this modern world, flexibility and short-term, but steady employment is what many people are looking for to fit their personal needs. Substitute teaching is a never ending source of employment; it’s a reliable means of income, a professional job that’s accommodating to your individual work availability, and not a lengthy assignment, depending on how you’re looking at it. Some, if not most substitute assignments range from one to three days. These could be considered short-term assignments. However, occasionally, a long-term substitute teacher is needed. Normally, these particular assignments are a month or longer. Reasons Long-Term Substitute Teachers are Needed. Often times, a contract teacher may have to take a leave of absence for various reasons, ranging from maternity leave to personal medical reasons or illness in family. Sometimes a teacher has to leave his/her position in the middle of a term contract. In these situations, a long-term substitute is needed. These assignments could range from two to three weeks to a full semester, or even much of the school year, depending on whether or not the campus principal is able to fill the position with another contract teacher. 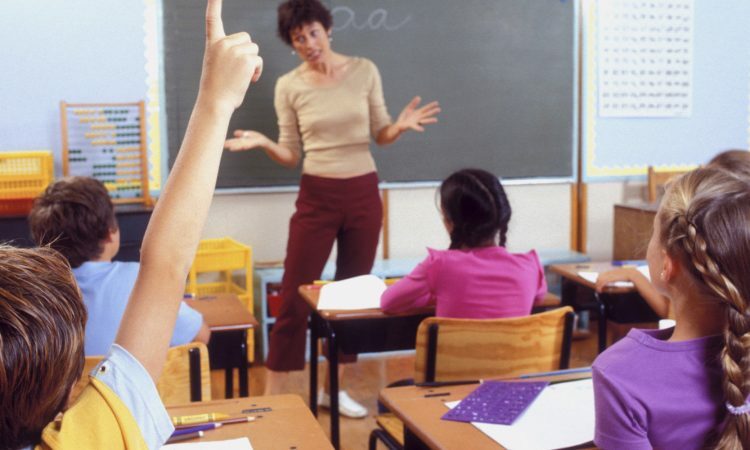 Long-Term Substitute Teachers usually see a pay increase. Many times there is a substantial pay increase when a substitute teacher accepts a long-term substitute position. Often times, when that long-term substitute teacher is certified, the pay could potentially be even greater. So for many, a higher paying position could be very appealing. 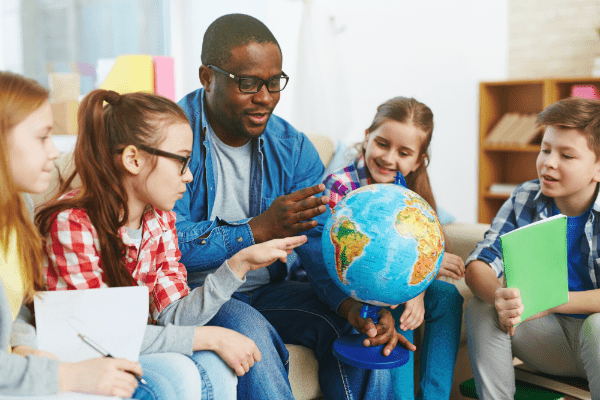 For those of you trying to pay off student loans and land a job in the education field at the same time, a long-term substitute teaching assignment is really something to consider. A Great Way for Beginning Teachers to gain experience! If you’re someone that just finished your college degree in Education and you have your teacher certification, this is an excellent way to get your foot in the door, meet people and get experience in the field. 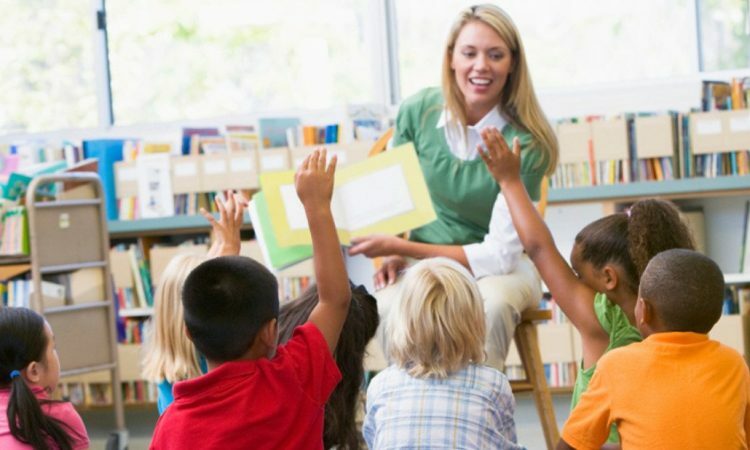 With a long-term substitute position, you’re able to get a feel of what being a full-time classroom teacher is all about. Many times, the long-term substitute teacher is responsible for lesson plans, parent/teacher conferences, report cards and administering tests. So overall, serving as a long-term substitute teacher looks outstanding on a resume, especially if you have a desire to work as a full-time, contract classroom teacher in the future. Long-Term and Short-Term Substitute Teaching positions are both equally Rewarding! Long-term substitute teaching may be just the right fit for you. Or if you’re someone that’s just looking to work two to three days a week, then short-term substitute teaching is probably a more suitable assignment. For more answers to your questions contact us and we’ll be happy to assist you with your questions and concerns. For the most part, the beginning of a class is no different for a substitute than it is for the regular classroom teacher. When the bell rings and the students flow into the room, if you’re not prepared and on your toes, a potentially great school day could soon turn into a stressful one. Being prepared for those first five minutes makes all the difference in the world. Have a simple plan to get everyone in their seats and occupied so you can attempt to identify who’s who, call roll, and get their assignment going. Good classroom management begins in those first few minutes of class. Some teachers call them bell-ringers, others call them morning handouts, and I’m certain that there’s all sorts of other catchy names that individual teachers refer to them as. But basically, these are usually single sheet items, ranging from puzzles, current event topics, an interesting story that’s been copied from a magazine and things of the like. Make sure these items are age and grade appropriate, by the way. When the students enter the room, hand a bell-ringer to each one so they’ll have something to work on while you’re getting the day’s assignment ready. You’ll have less trouble if the kids are busy and have something interesting to work on or read. So if you’re going to be substitute teaching on a regular and permanent basis, start gathering your very own personal collection of bell-ringers to help you get your day off on the right foot. Try letting them work in small groups. If you have a good feel for the overall tone of the room, and you don’t see that you’ll have any problems, try letting the students work in small groups. This technique can often come in handy if you’re substitute teaching subject matter that is not your best field, for example, Chemistry II or Advanced Trig. Allow the students to work in groups of three and four so that they can help each other. 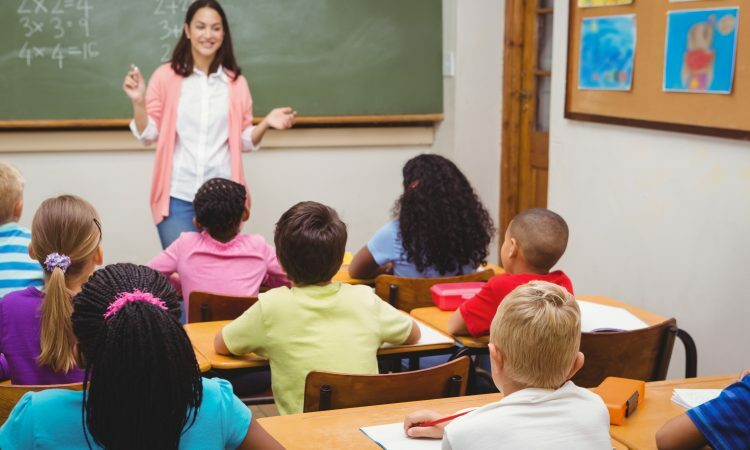 Basically, classroom management is all about what calls you make as the substitute teacher, in order to get the most out of the class period. Every class is different and every student is different. If you’re substituting for a class and you’re having discipline problems, take a deep breath, stay calm, and find the ringleader troublemaker of the room. If you can turn that “ringleader” into your “helper,” then you’ve just cut out much of your problems. Sometimes the discipline problem students are not accustomed to being called on to help pass out papers or do an odd job for the teacher, so if you take the time to give them a chance, that once “trouble making” kid could help you keep the entire class in check. If you have more questions or concerns about substitute teaching then feel free to contact us for more helpful information! Once again, you have arrived in the classroom and discover that you have no lesson plans for the day; students are already flowing into the classroom, bombarding you with questions about why their teacher is not here today. Have no fear! You can still warmly greet your students and get them settled because you know that you have a copy of Miss Nelson is Missing by Harry G. Allard, Jr. in your bag. In this book, the students in room 207 have been misbehaving and their teacher disappears, only to be replaced by the witchy substitute teacher, Miss Viola Swamp. This book is an excellent choice for read aloud and discussion with students in first grade through sixth grade. Simply read the book aloud and then select an activity to follow up on the reading. 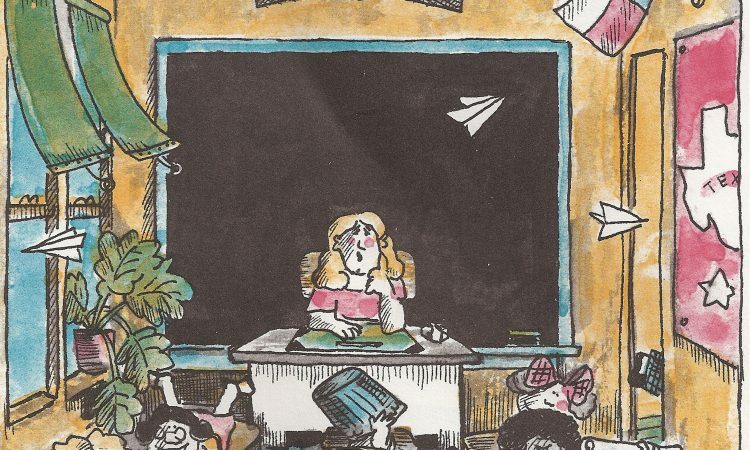 Discussion – Ask students the question “Who is Miss Viola Swamp?” Ask them to offer three pieces of evidence to support their response and let the conversation flow. Writing – Give the students a writing prompt. For example, “How do you feel when your teacher is absent and you have a substitute?” or “What do you think are the best qualities in a fabulous substitute teacher?” Allow students to share their writing if they are comfortable doing so. Do not make sharing mandatory, as there may be personal issues of which you may be unaware. 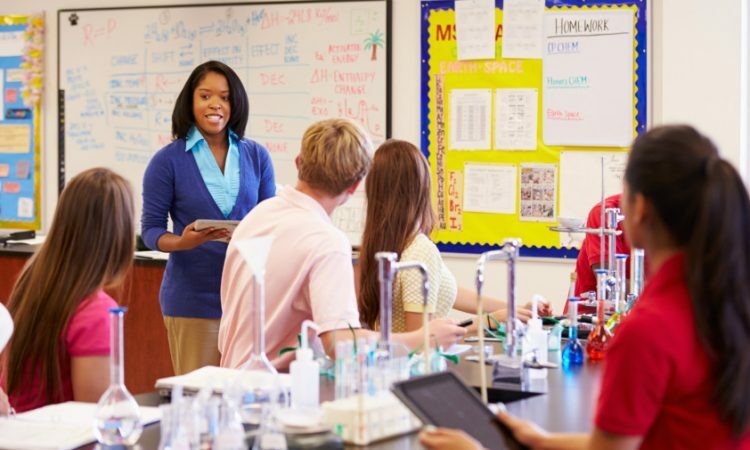 Creating in a group – Place students in small groups and ask them to design a lesson they would like to teach if they had to be substitute for a day. Allow them to pick a topic (you may want to limit them on the board) and be prepared to teach it to another group. Students typically have fun when they are able to be the “teacher” and tend to be more focused if they know they will be able to share their creations. For more great ideas and information on substitute teaching, check out Sub Sidekick. Substitutes can be heroes to students and teachers. 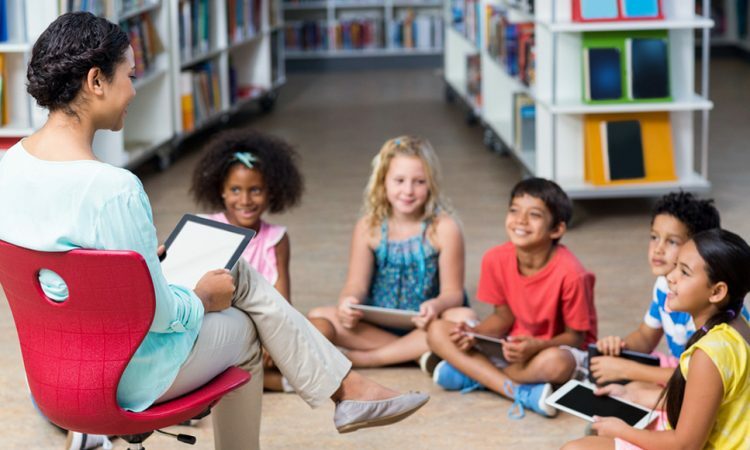 A teacher’s absence can disrupt the learning environment, but a substitute can make sure the transition is calm and pleasant. Substitutes who follow the following guidelines will often times become preferred substitutes in school buildings. As a substitute, you will be coming into a situation that is unfamiliar in most cases. By showing up even five minutes earlier than expected, you can read the sub plans, find the restrooms, and set up the classroom before students arrive. By arriving early, you’ll be more comfortable with the plan of the day, and you will be able to welcome students into the room when the bell rings. An absent teacher can provide some anxiety to students. If you show up ready to enjoy the children, you will more than likely calm their nerves and set them up for a great day. They will realize you are there to help them through, and they can more easily get to work. Kids can tell whether or not a substitute wants to be in the room. This is your opportunity to save the day by smiling, welcoming them into the room, and answering their questions as best you can. The events of the classroom will provide challenges throughout the day. Try your best to work through the teacher’s plans. If you aren’t able to complete some of the tasks, leave notes as to why. Teachers don’t expect things to go perfectly, but if they are aware of what setbacks occurred in the plans, they are better able to picture what went on during the day they were gone, and then they can adjust accordingly. Before the school day begins, seek out another teacher who is in close proximity to your assignment. This person can help you find the schedule, the restrooms, the lunch room, and any supplies you might need. Throughout the day, socialize with the other teachers. Not only will this make your day more pleasant, but other teachers will see that you enjoy substituting. You will be on their sub-radar the next time they are absent. At the end of the day, have a consistent reporting style that is your own. If you hand write notes, make sure they are legible. For the majority of the day’s summary, focus on the positive. Teachers do need to know about severe problems, but small issues that will not affect anyone at the end of the day can be omitted. If your sub notes are done by way of email, having a template that you consistently use with your name and contact information on it can be a nice way to leave your mark. Write the successes of the day, any plans that were brought to completion, any tasks that didn’t get completed, and any issues you may have had. End with a positive note about being in their classroom. Your signature is where you can remind them that they can call you when they need a substitute again. For more information on how to become a preferred sub, contact us today. Substitutes are so important to our children and our teachers. By following the tips above, teachers will know you are a person they want to have in their classrooms. For those that are in the education industry, there are many different careers and job options to choose from. One unique job option to consider would be to become a substitute teacher. There are many benefits of becoming a substitute teacher that are unmatched by other jobs in the field. One of the benefits of becoming a substitute teacher is that it is a flexible job. When you work as a substitute teacher you will have more flexibility with your schedule. Since subs are often brought in for days or weeks at a time, you will be able to find jobs that fit into your schedule. Another benefit of becoming a substitute teacher is that it can be a great way to network. If you are interested in becoming a full-time teacher, starting as a substitute is often a great option. This is because you will have the opportunity to meet teachers and administrators at many different schools in your area. This will help you to build relationships with others in the field and develop a good professional reputation. Another advantage of being a substitute teacher is that you will get to teach a wide range of different students and in different subject matters. As opposed to being stuck with the same class or year, or only focusing on one subject, a substitute will get to teach in many different subjects. This can help to reduce monotony and make every day you have unique and interesting. If you are interested in becoming a substitute teacher, contact us to learn more about the job and field. As a substitute teacher, you might be thinking of picking up a side hustle. For those not in the know, that’s a side job. The phrase is beloved by the younger generation. It differs from a part-time job in that side hustles have more flexibility. You might just do some jobs when your schedule allows, in a side hustle. That’s what makes side hustles ideal for sub teachers. Or you may choose to work on particular projects or with specific projects. You usually don’t commit to a specific set of hours. Side hustles might be in a field related to your teaching. 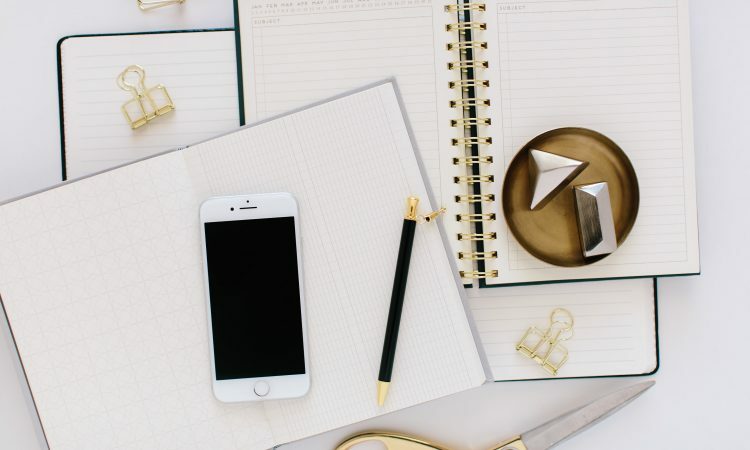 If you are great at web-based design or writing, for example, you might move more into it through picking up a side hustle in design or writing projects. Sometimes people start their own businesses through a side hustle. People don’t always know when they’re ready to start their side hustle. Maybe the idea has been in the back of your head for several years, but you keep putting it off. You’re rather hang out with friends and family in your hours away from your main job rather than doing a side hustle. 1. The idea excites and energizes you. 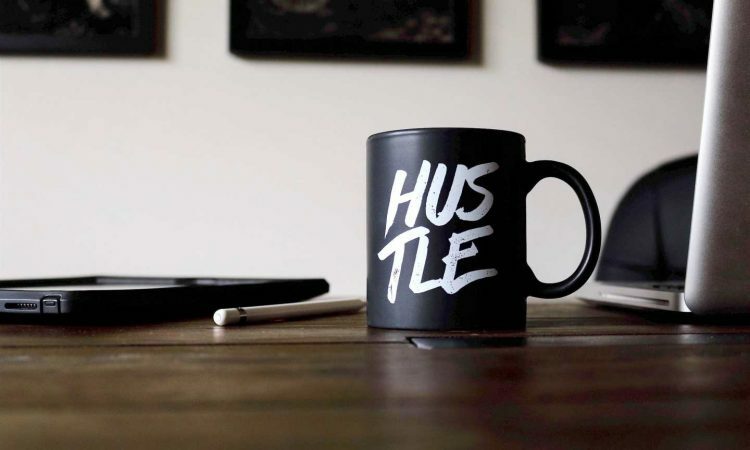 Successful side hustles are something you want to do. You feel engaged and you want to hit your computer, phones, and contacts. You can’t wait to get into it. 2. More income is optimal. Being a substitute teacher is great, but you may need to optimize your income. The more you optimize it, the more flexible you can be as a sub. Side hustles are a great way of increasing your income. 3. Related elements have fallen into place. Sometimes people want to start a side hustle, but life gets in the way. If you were raising a family or working a great deal as a teacher, you might not have been able to. Then, your kids are more grown up or your job demands abate. You’re ready.